When you done with these just shake off and place in the linen bag provided we take care of the cleaning. Our white table cloths suit both 1.8m and 2.4m trestle tables. 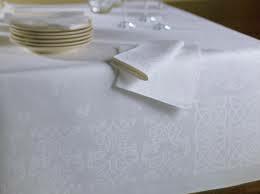 Our white table cloths suit our 1.8m Round Tables as well as others they measure 2.3m x 2.3m. Find the finishing touches you need to any of your events, with our Linen Hire service. No matter the size of event that you intend to host, our comprehensive list of furniture hire services will allow you to set up your dream function exactly to your liking. No table hire service in Melbourne is complete, without a comprehensive service that takes into account the need for table linen for hire. With a wide variety of options to choose from, there’s no telling how else you could give your function the finishing touch it rightfully deserves. Our team of professionals will work with you to find a comprehensive event hire solution that takes into consideration what sort of event linen would best suit your function. We offer a highly professional event and linen hire service that will help you find all that you’ll need for your event, so you get to sit back, and enjoy the event together with your attendees. Perfect for weddings, formal functions or even with pleasant social gatherings, we provide event linen that would surely wow your guests, and have your attendees speaking about your event for weeks to come. No matter the type of function you are thinking of holding, our linen and tablecloth options are stocked to a wide variety for you to select from. If event linen is your focus, you won’t be disappointed with what we’ve got to offer. At Instant Party Hire, we help our clients sort out the finer touches to their event needs, so you can focus on enjoying the occasion. 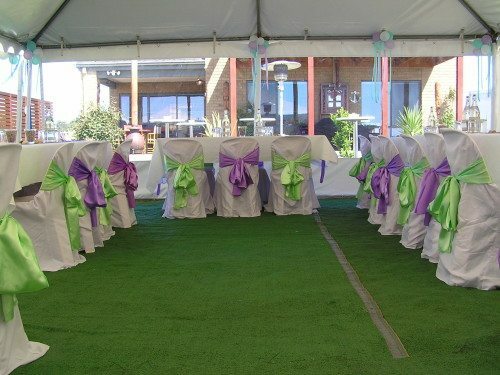 We assist with any need you may have for tablecloths, doilies, napkins, chair and table covers as well as other party essentials. Brose through our list of linen hire products whether you are looking for specific assistance for your event, or even if you are looking for inspiration for how to make your next event a memorable one. If you are looking for a fuss-free and reliable table cloth hire company in Melbourne, call on us and consider how else we can complement your next event with our wide variety of services.